Are you a value-added reseller? Please contact CSL for reseller agreement. 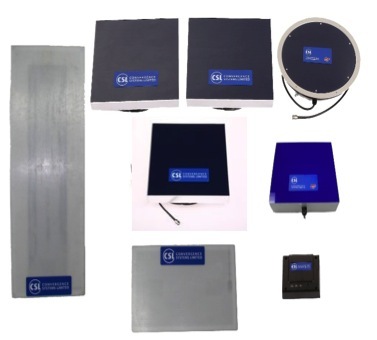 We are seeing a big demand for CSL RFID Products. Convergence Systems Limited (CSL) recently announced that CSL real-time location system (RTLS) RFID technology is being used in a research offering the potential to improve children’s health and wellbeing. To track the location of study participants and their proximity to each other throughout the day, children and educators wear CS3151 RTLS Wrist RFID Tags, that transmits positional data to wireless mesh network of CSL RTLS RFID Fixed Readers positioned in the area to triangulate the tag’s real-time movement.